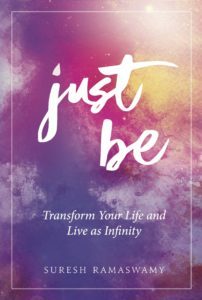 Just Be has been honored with the 2018 International Soul-Bridge Body-Mind-Spirit Book Award. Just Be was chosen as the winner in the category of Self Help – Personal Development. Furthermore, it was also honored as Finalist in the category Spiritual Awakening of Humanity. 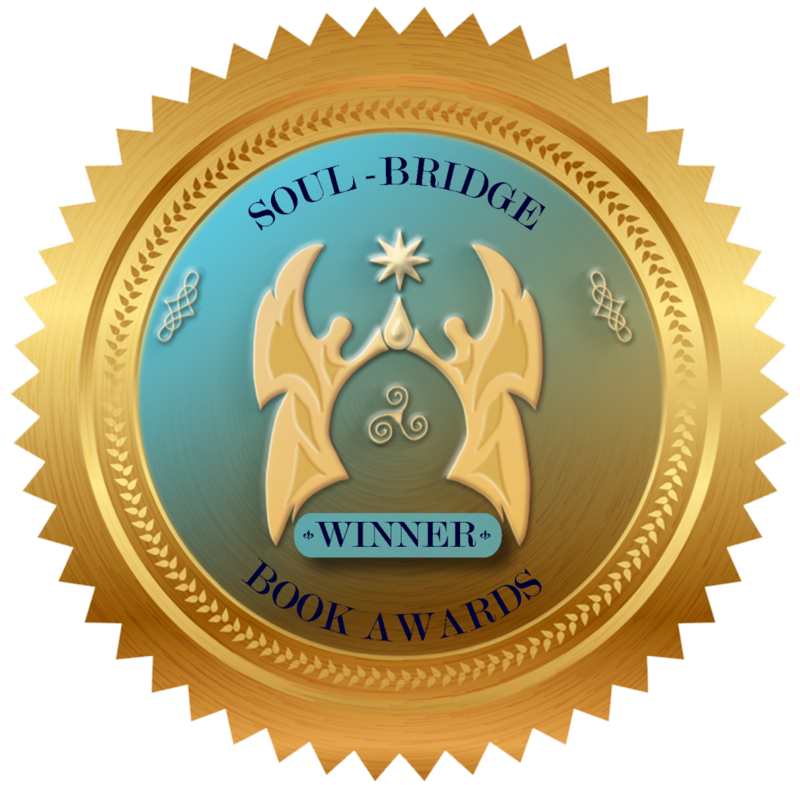 Needless to say, I am thrilled with this recognition and thank the jury at Soul-Bridge Awards. The Soul-Bridge Book Awards is the first International Body-Mind-Spirit Book Award of Europe. The impetus to create this award was founded on the strong belief that given the current global state, the most important thing we can do now is to work towards forwarding the holistic viewpoint and spiritual awakening of humanity. Sharing the voices of true wisdom offers tangible guidance for the survival of our planet and the creation of our future. 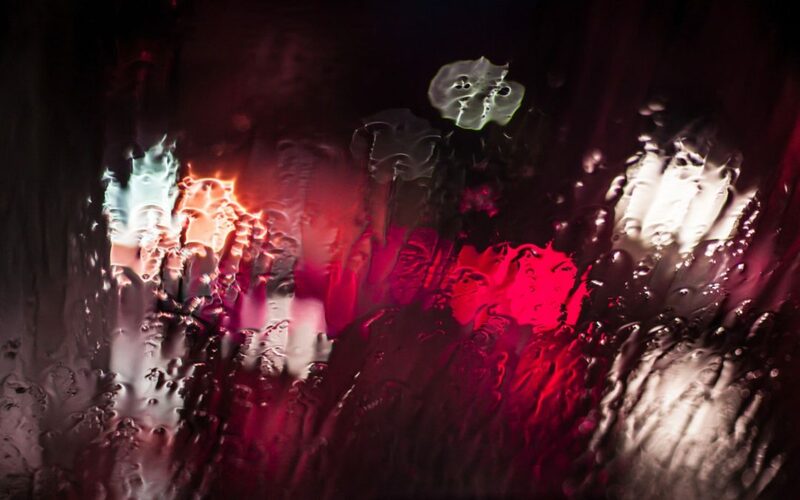 We believe that Lightworkers need to unite and that the voices of serious thinkers and responsible matured and enlightened souls must be heard in a wider circle. Receiving a Soul-Bridge Award as an author is a tremendous honor that reflects the hard work, dedication and commitment that went into creating a book. 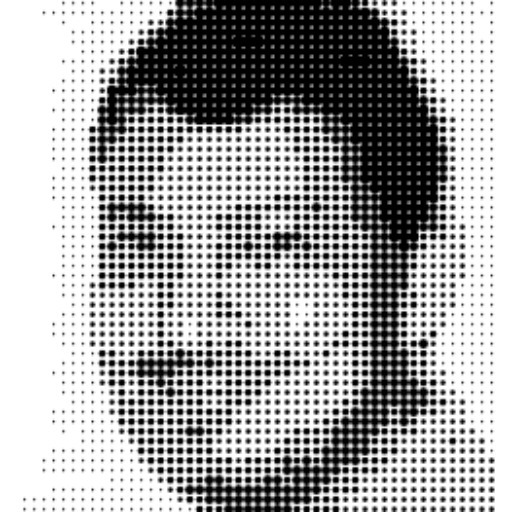 This is an update to the March blog entry. On March 15, Just Be was recognized as the winner of the Body, Mind, Spirit Book Award in California in the category of Self-Help. Additionally, Just Be was the Finalist in the New Age category. March has been quite a month! 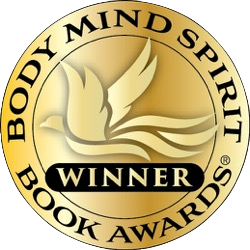 Much gratitude to The Body, Mind, Spirit Book Awards Team for this recognition! I am thankful to my writing team (cover, editing, illustrations, layout) for their incredible contributions in making Just Be what it is and share these awards with them.